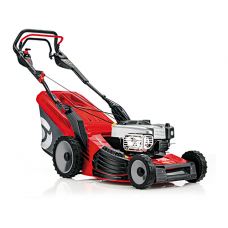 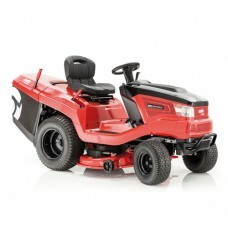 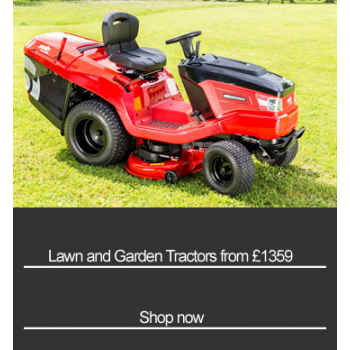 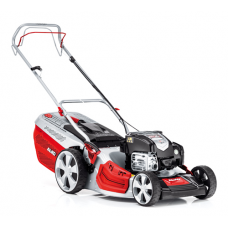 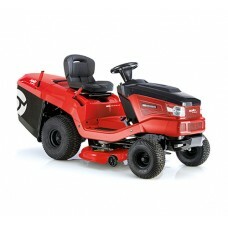 The AL-KO Highline 42.7 P rotary cut mower with a 16" cut, hand-propelled drive and Briggs & Str.. 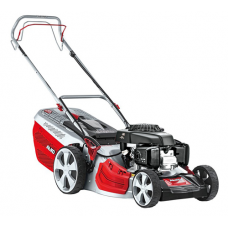 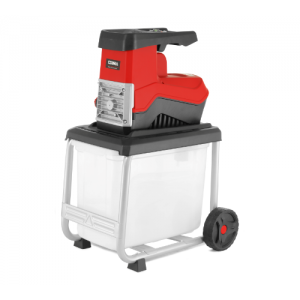 The AL-KO Highline 42.7 SP-A rotary cut mower has a 42 cm cut, single speed power drive and AL-KO p..
AL-KO Highline 46.7 SP-H rotary mower with an 18" cutting width, self-propelled drive and Honda engi..
AL-KO Highline 46.8 SP-A 4 wheel rotary mower with an 18" cutting width, single speed drive and AL-K..
Wider width AL-KO Highline 51.7 SP 4 wheel rotary mower with a 20 inch cut, single speed power drive.. 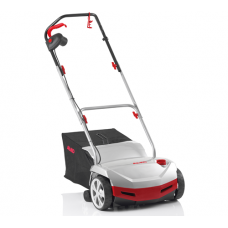 The Solo by AL-KO ALU range offers class leading lawnmowers full of innovative AL-KO features. 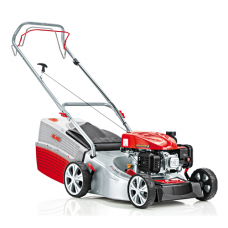 With..
With outstanding European design and build quality the AL-KO Solo range offers a superb driving and ..
With outstanding European design and build quality the AL-KO Solo V2 range offers a superb driving a..